Party Time! Time to share your creative posts, diy’s, decor, recipes and other blog posts! I can’t wait to see what you have been blogging about and creating! How has your past week been? Creative I hope. I did manage to do a little sewing and start a wall art project. What about you? Hope you enjoy this weeks features! Woot! Woot! Welcome new bloggers and hello to all you friends. Hope this finds everyone doing well. Last week’s party if you missed it is here: last week’s party with lots more ideas! I’ll also be guest posting over at BeCreativesMommy this weekend. Drop by if you can and meet a UK mom blogger. Joanna shares recipes, crafts, photography and vintage fashion inspiration! Joanna also has a few Valentines Day posts you may enjoy. And speaking of Valentines Day I have a freebie offer from one of my affiliates at the end of the post! Take advantage of it if you like. Be sure to visit one or two people in front or behind you, have fun and enjoy the features and what everyone shares! Let’s make sure everyone is getting visits! Now onto the party! I love this idea. 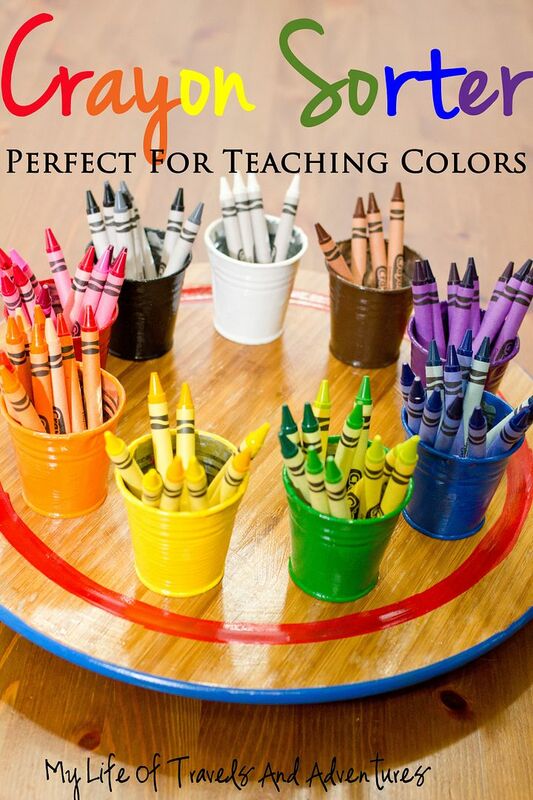 Perfect for preschoolers, any one running a pre-school or even teachers and art teachers. As they get older use it for teaching color wheel concepts too! Diy from My Life of Travels and Adventures. Add a little layer of Nutella and get a whole new Frozen Chocolate Pie flavor! Perfect for Valentines Day! Do you think he’ll want another slice of this yummy and easy recipe? Probably! Recipe from Crystelle’s Boutique. This is one of those projects that you get a big bang for your buck. Add the lovely decor at pennies to the dollar. Prices of Sun burst mirrors are typically around One hundred dollars and up! Plus pin this for later and even make mini ones to add to your Christmas tree! Just change the color of the sticks and size of the mirror! Just sayin! Diy from Our Second Hand House. What is not to love about sewing? 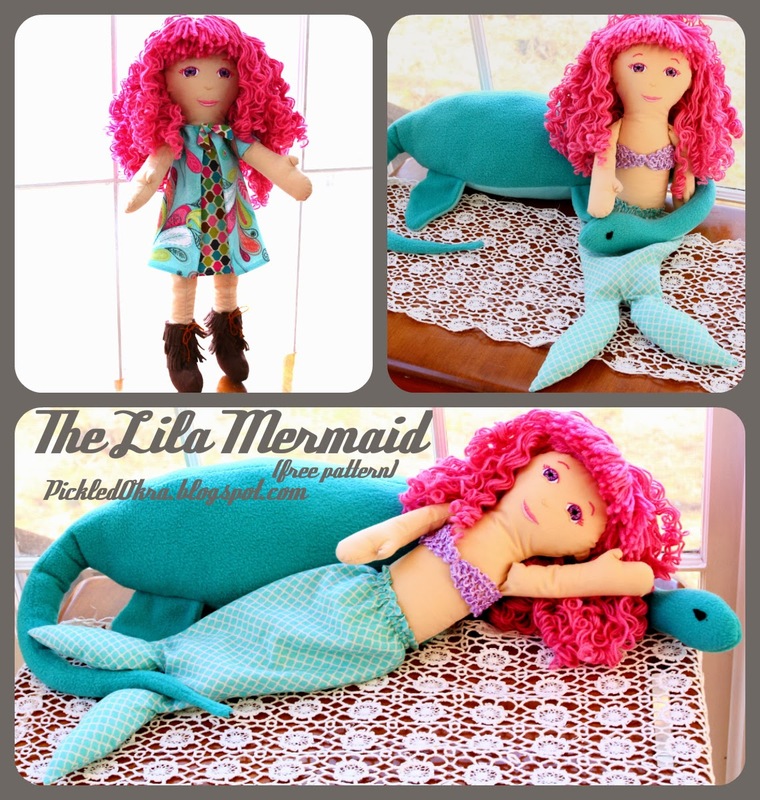 Once you get a few projects under your belt you might want to make a doll and mermaid outfit. How adorable is this! Charlie is sharing her pattern and sewing making skills over at Pickled Okra. You can grab her free doll pattern too! 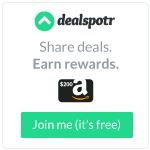 I am excited to bring you this affiliate offer! Hi Winnie, Your welcome & hope you have a great weekend. Thanks for featuring my DIY Sunburst Mirror! Hi Bonnie, Your welcome. I was happy to share your project. Thanks for stopping by. Hi Heather, Your welcome and thank you for coming by to share. You have a great one too. Hi Crystal, Your welcome thanks for dropping by and sharing. Hi Darlene, Thanks for coming by & the well wishes. Have a nice weekend. Hi Lisa, Your very welcome & wishing you the same! Hi Marcy, Thanks for coming by and sharing! Thanks so much for hosting. I LOVE the little mermaid feature! Have a great weekend! Hi Kathy, That doll is cute. I might have to try to make soon. I have a little one having a birthday in April. Hi! Thanks so much for inviting me to your link party! I also have a regular blog hop link party on Wednesdays. “Worthwhile Wednesdays”! Love to have ya link up! Great Allie, I’ll have to drop by and check it out! Thanks for the invite and letting me know. Hi Charlie, You bet! Thanks for sharing at the party. Better late than never, thanks Theresa! Hi Mindi, I am that way some weeks there is just too much going on to get there at the start! Thanks for sharing!